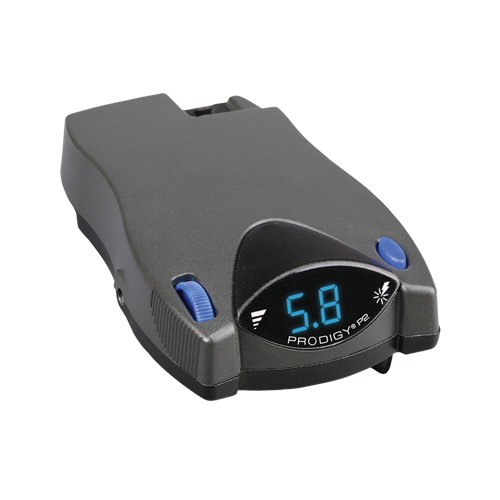 Utilizing the primary sensor technology from Prodigy®, the Primus®IQ now includes the “Boost” feature that gives users the ability to apply more initial trailer braking when towing heavier trailers. 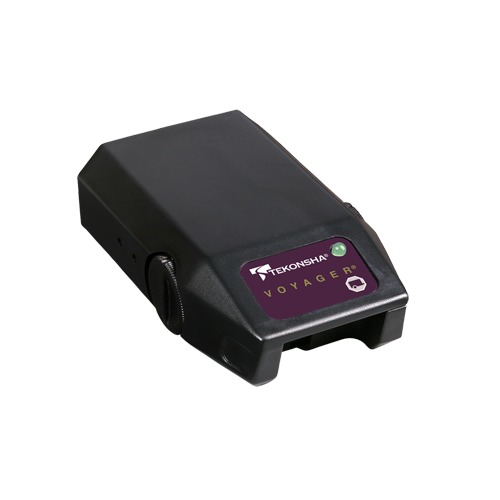 It works proportionally in reverse for backing into tough spots and includes a snap-in dash mounting clip and removable electrical connector that allows the unit to be quickly stored when not in use. You will appreciate the digital readout depicting a secure electrical connection, amount of voltage delivery to the trailer brakes and diagnostic features incorporated in the LED display. 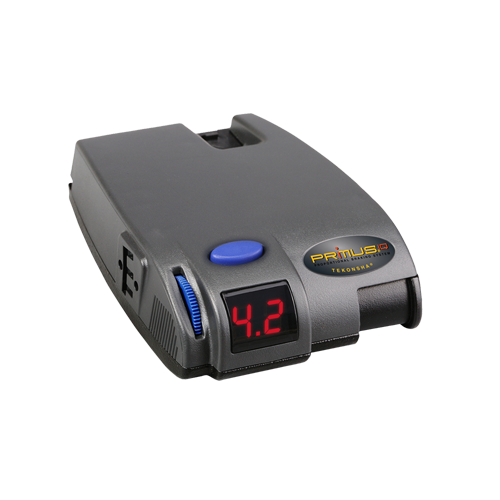 P3; the industry's most advanced electric trailer brake control. 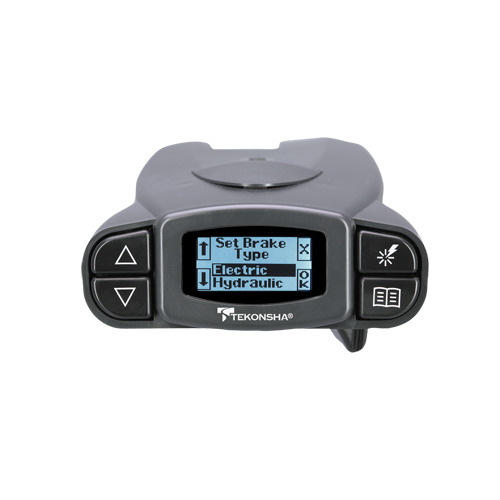 A true proportional braking system, P3 has several added features, making it the new standard for electric trailer brake controls.